New construction by Stone Martin Builders in Towne Lakes Phase 4 is amazing! A community pool & clubhouse are fantastic amenities! 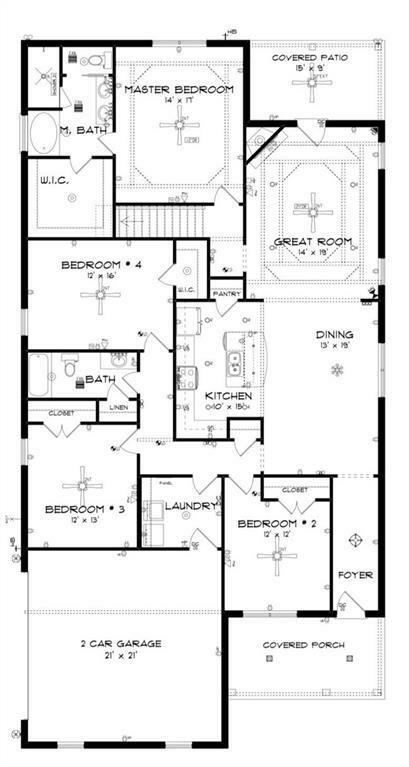 This 4 bedroom, 3 bath floorplan with a bonus room wont disappoint! The "Savannah J delivers a spectacular living design. The alluring entry foyer is elegant & provides an appealing opening to the spacious dining room. The airy kitchen with oversized granite island is made for entertaining. Dont miss the exquisitely designed great room complete with a double octagon box ceiling as you step outside to enjoy the covered patio. The unique master suite offers a large bedroom area, functional master bath with a double granite vanity, garden/soaking tub, tiled shower with glass door & a generous walk in closet. 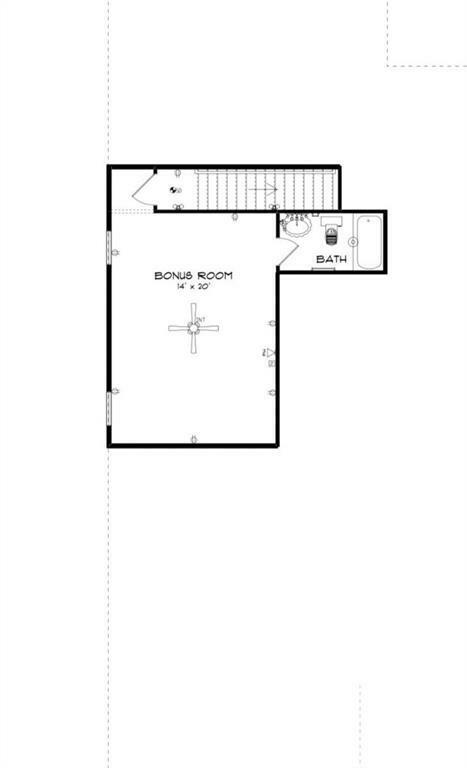 Three more large bedrooms complete this plan along with a bonus room upstairs that can be used as an entertainment area or guest room with its attached full bathroom. 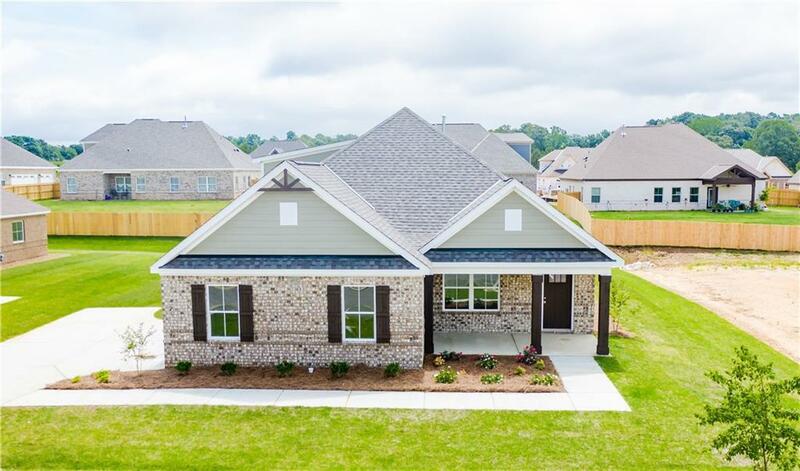 This highly desirable plan is perfect for multiple lifestyles.